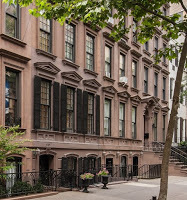 Our New York City Bed & Breakfast/Boutique Hotel, 1871 House, is steps away from some of the very best restaurants in New York City. However, after a long day of shopping and museum hopping, guests may want the option of spending a relaxing night dining in one of our cozy suites. Not to mention eating out for breakfast, lunch, and dinner can get tiring and quite costly. That’s why we made a list of where to buy fresh and prepared food. Most 1871 House suites include a kitchen or kitchenette. Grace’s Marketplace is a neighborhood landmark, dedicated to providing premium quality gourmet foods and exceptional customer service for serious foodies.Their Upper East Side store is their flagship location. 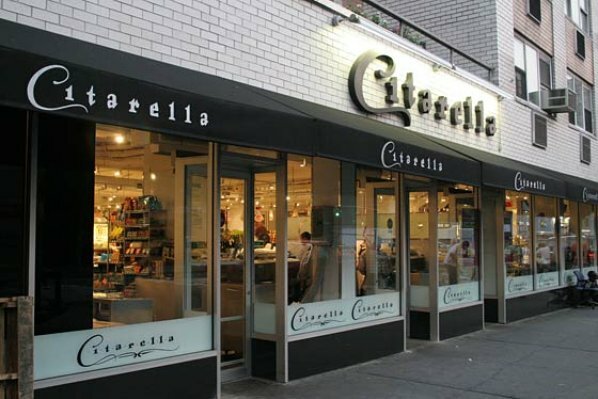 1299 2nd Ave. at corner of East 68th St.
From what began as a humble fish market in 1912, Citarella has evolved into a world-class gastronomic destination. Expect only top-quality fresh and prepared food. 1313 3rd Ave.at 75th St. High-end gourmet-style market with a full array of meat, produce, cheese, bread & prepared foods. Inspired by the food halls and markets of London and Paris, Eli’s has become an institution on Manhattan’s Upper East Side. 1411 3rd Ave at 80th St.
Venerable market specializing in artisanal goods, prepared foods, fresh sandwiches & frozen yogurt. 1114 Lexington Ave between 77th & 78th St.
Morton Williams, founded in 1954, is a family-owned and operated food retailer with eleven stores in the New York City Metropolitan area. Each store is designed to reflect the needs of the individual neighborhood. 1066 3rd Ave.between Lex and 3rd Ave. Whole Foods Market is an American supermarket chain exclusively featuring foods without artificial preservatives, colors, flavors, sweeteners, and hydrogenated fats. Check out their Midtown East branch for a healthy meal. 226 E. 57th St between 2nd and 3rd Aves. A classic New York convenience store and deli serving sandwiches, breakfast and basic pantry items. 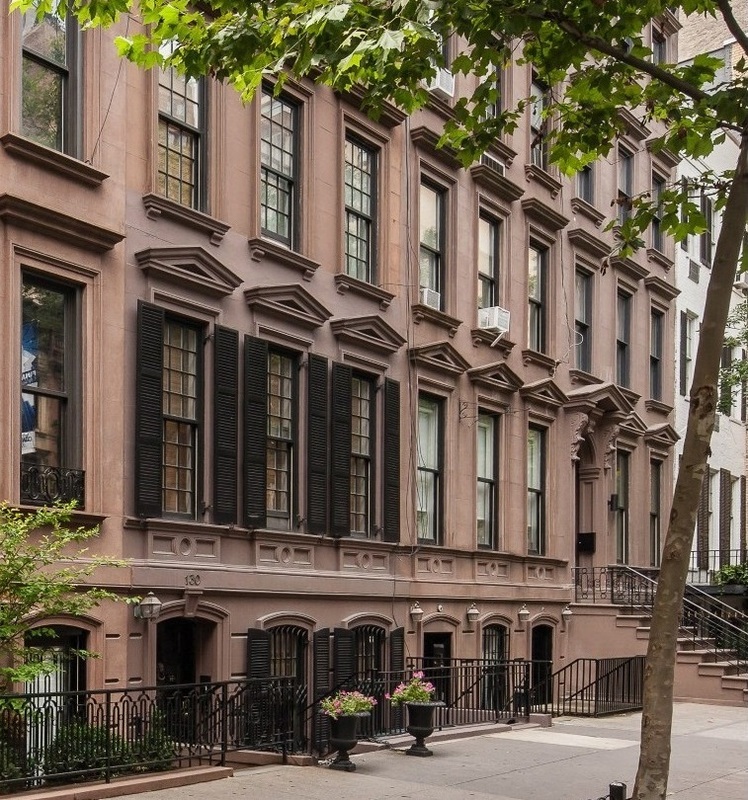 Less than a minute walk from 1871 House. 802 Lexington Ave. at 62nd St.
Deli and convenience store selling organic and health food items. 790 Lexington Ave. between 61st & 62nd. This entry was posted in Uncategorized and tagged food, grocery, markets, Upper East Side by admin. Bookmark the permalink.